Hi, I’m Jacqui Taylor, the new AMCS Northern Campaigner! I’m a Darwin born local and really excited to return to the Top End to join AMCS in raising awareness of our largely unprotected Top End sea life. I have worked, sailed and dived around the globe fuelling my adventures with a colourful career in marine science and management, film and tourism. 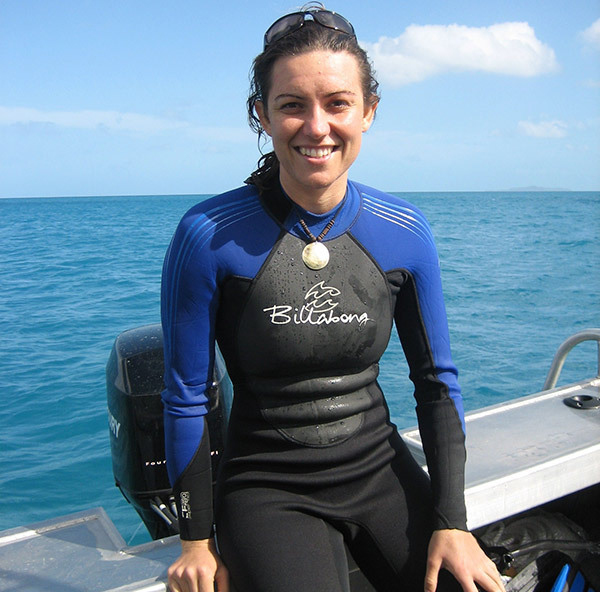 I have worked across Northern Australia in various jobs, researching coral, surveying cetaceans, and working closely with Indigenous people for sustainable management of their marine resources. The remote tropical waters of northern Australia remain healthy, and relatively untouched. 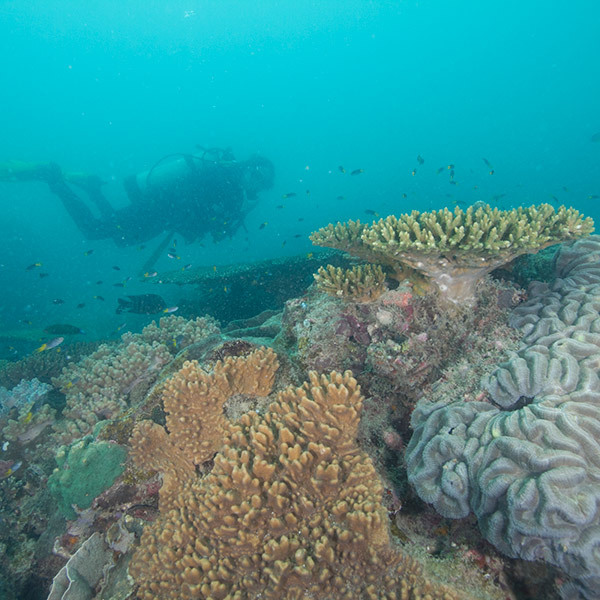 The outstanding diversity of marine ecosystems are rich in marine life. Extensive seagrass beds, mangroves and corals support six of the world’s seven species of marine turtles, a significant number of dugongs and dolphins and highly valued fish populations. But the waters of Northern Australia are also rich in minerals, oil and gas and according to the NT Government, are “open for business”. As the quality of tropical marine habitats decline around the globe, it is more important than ever to safeguard our seas against destructive, extractive activities. Seabed mining is a hot issue in the Territory. Seabed mining destroys the seafloor by dredging large swaths of the benthic habitat, crushing coral, seagrass and mangroves, the foundations of our healthy Top End seas. Sediments and minerals are often dumped back into the sea, smothering important fish breeding habitats. The moratorium on seabed mining was due to expire in March. After a long community campaign against this destructive practice, Chief Minister Adam Giles announced an extension of the moratorium for another three years. Although this decision is welcome, we will continue calling for a permanent ban on seabed mining.